If you don’t want to tie yourself on a 9-5 job or you would like to earn extra from your regular work, there are effective ways to earn money from home. You can be your own boss or work on your preferred time. Some of these jobs require your expertise, skills and time, while some will let you earn from things you already have. These jobs are also perfect for stay at home moms and those who are still waiting to be hired on a full time work in the office. Spending your free time at home with any of these will make you productive, as well as earn some cash. Tupperware is a popular brand for plastic storage and containers. Hosting a Tupperware party can earn you some money and free goods. You may use the free products that you receive or sell them for additional income. 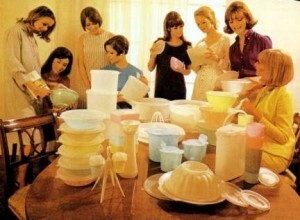 To host a Tupperware party, find a Tupperware consultant and talk about the event. Decide on the date and time that you would like to have the party. Send invitations in advance to friends and relatives that you wish to come. It’s best to give priorities to those who have bigger possibility of purchasing the items. The consultant will bring Tupperware products in your house that the guests will check and possibly buy. The more products you sell, the bigger your earnings will be. Things that you have at home may accumulate over time. You may not realize it but there are a lot of old stuffs that you no longer use. Decide which items you no longer need or use at home and sell them to your friends. 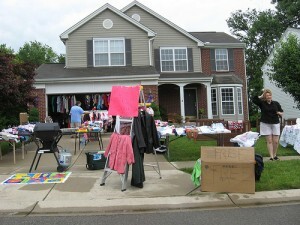 You may also have a garage sale, especially if you have lots of things to dispose. Your space will become more spacious and you will be able to earn good cash from this. If you love baking, you don’t even have to leave your place to sell your products. Open a small bakery in front of your house or on your garage. If you prefer selling by orders, let your friends and neighbors know about it. You may also post an advertisement online regarding your business. Give your contact information so clients would know how to reach you if they would like to make their orders. This is perfect especially on holiday seasons as people can give cupcakes, cookies and cakes as presents. Earn from your creativity by creating crafts and selling them directly to people you know or through the Internet. There are several sites online that would let you post your products for free. Social networking sites are also great tools to market crafts to other people. You may also give them as a gift to your close friends or relatives and ask them to let other people know about your products. This is one way of advertising through others. They would then see your work and you will have better chance of selling more. 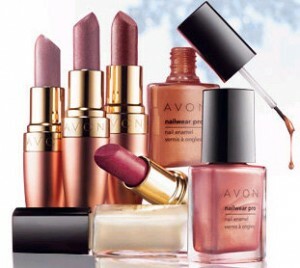 Work as a consultant and sell items from known brands like Tupperware, Mary Kay and Avon. You don’t really have to go from one house to another just to show your items to potential clients. This is a good earning opportunity for those who cannot leave their homes that often due to some reason, like full time moms with little babies. Take advantage to offer your items to people who visit you at home. Furthermore, the Internet offers a convenient way to market products. Put up an online store, a free blog or a page on a social media site and post your products. If you are good in a specific subject, offer tutoring services in your place. There may be kids in your neighborhood that need your expertise. You can ask them to come over to your place for the tutorial. You may also offer online tutorial to have a wider client base. 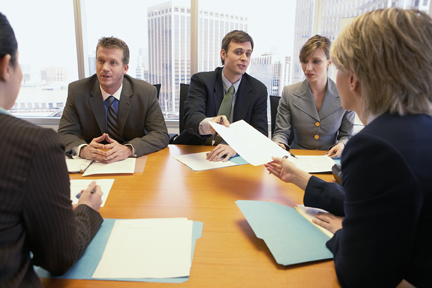 You don’t need to leave home as you can do the tutorial through video conferencing. As long as you have a computer, Internet connection, a working headset and a web camera, you can earn from your knowledge, skills or talent while at home. If writing is what you love to do, earn big cash by becoming a freelance writer. 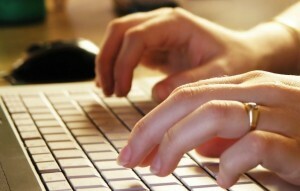 Search for employers offering writing projects online. There are writing jobs that pay per article and there are some that pay by project. When writing per article, you will be paid depending on the number of articles you do. You can commit specific number of articles to finish on a specific time. For project base writing, you will be given specific number of articles that you need to finish on the due date provided. If you are planning to work as a part time writer, you may find per article projects to have better control on your schedule and number of articles to write. The responsibility of a virtual assistant depends on the needs of the employer. Some may need a virtual assistant to help on data entry and research work, while some need one for e-mail handling, customer assistance and appointment settings. This is one of the ways to earn money from home that needs a computer and Internet connectivity. Some employers require communications through video calling while some are fine with e-mail and chat. If you are good with kids, you may offer babysitting services to friends, relatives or neighbors that have kids. You may ask them to bring the kids to your place. This way you can earn without having to leave your home. However, this could be a difficult job especially for kids with tantrums. But if you have the patience, you can earn some good amount from this. Earn from the extra room that you do not use. 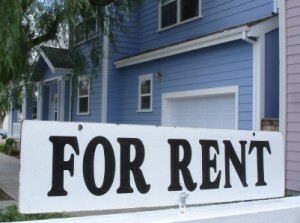 Let someone rent the space and earn monthly without doing anything. This is a good passive income as you can continue doing other jobs while yielding money from the rental. These various ways to earn money from home are great sources of income. Whether you make any of these a full time or part time job, make sure to do it well to successfully earn money. Top 10 Sure-Fire Tips on How to Sell a Car and Sell it Quick!